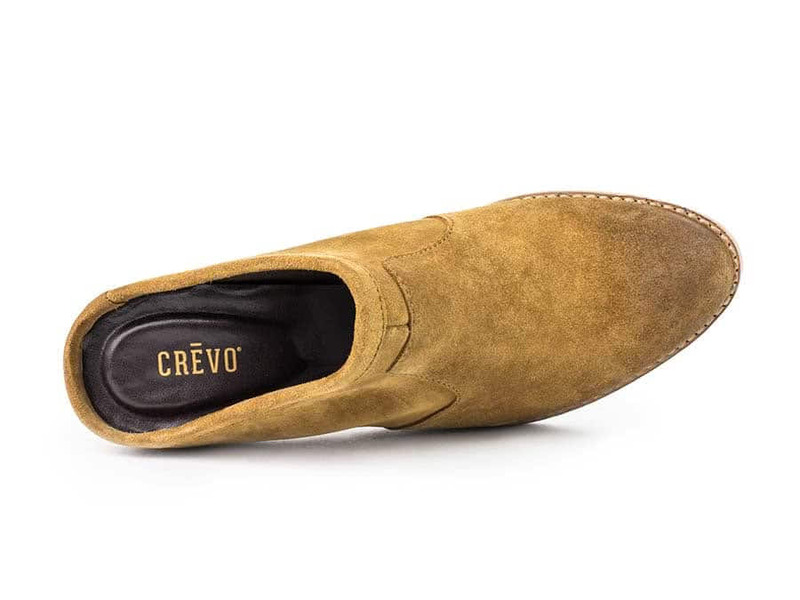 The epitome of effortless style, the Kleo adds an extra dash of cool to a trend that is all the buzz. 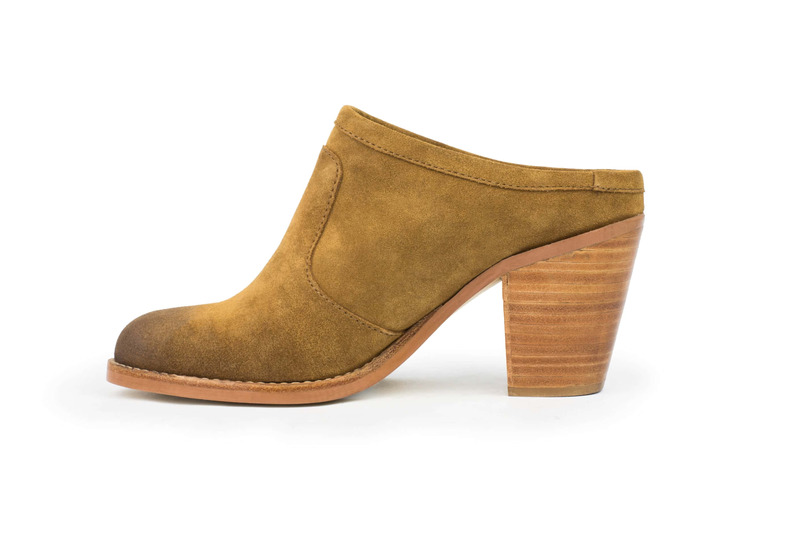 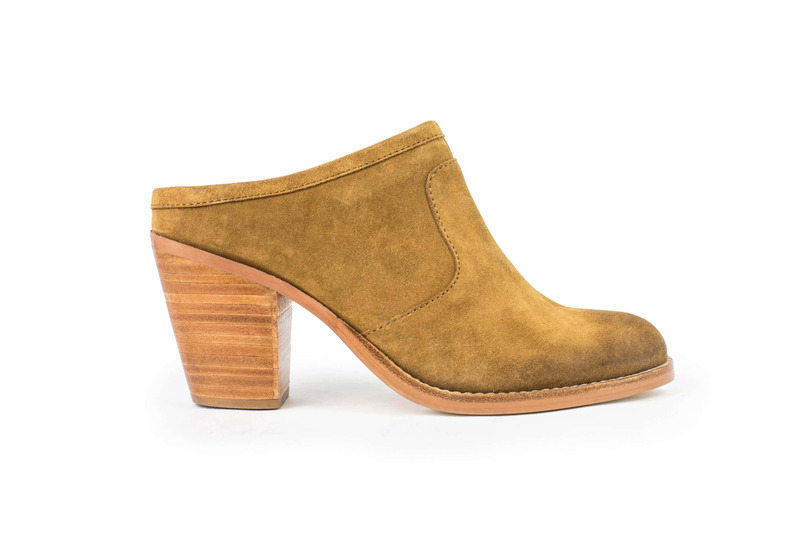 These closed-toed, genuine suede mules are exactly what you need for transitioning between seasons in style. 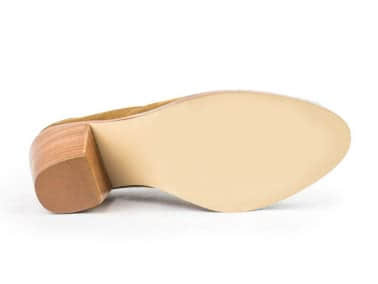 Equipped with memory foam cushioning and a block heel, they are every bit as comfortable as they are hip.